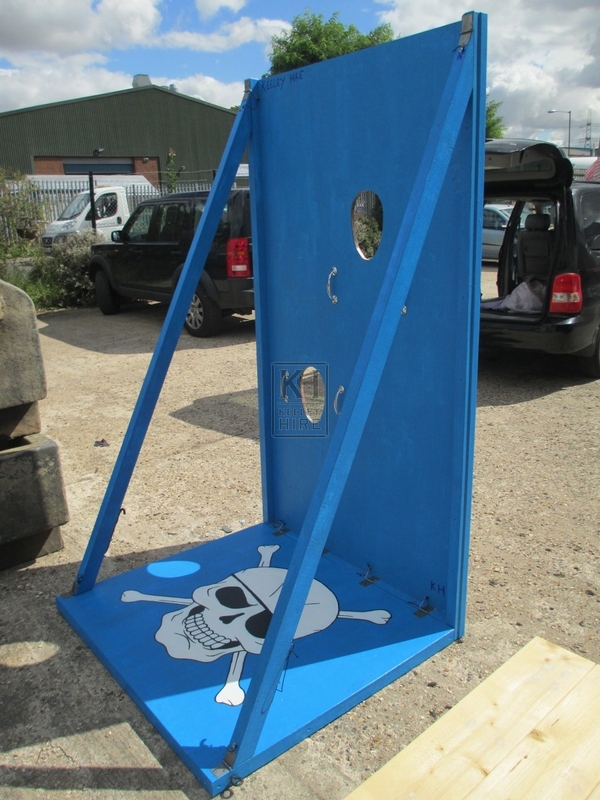 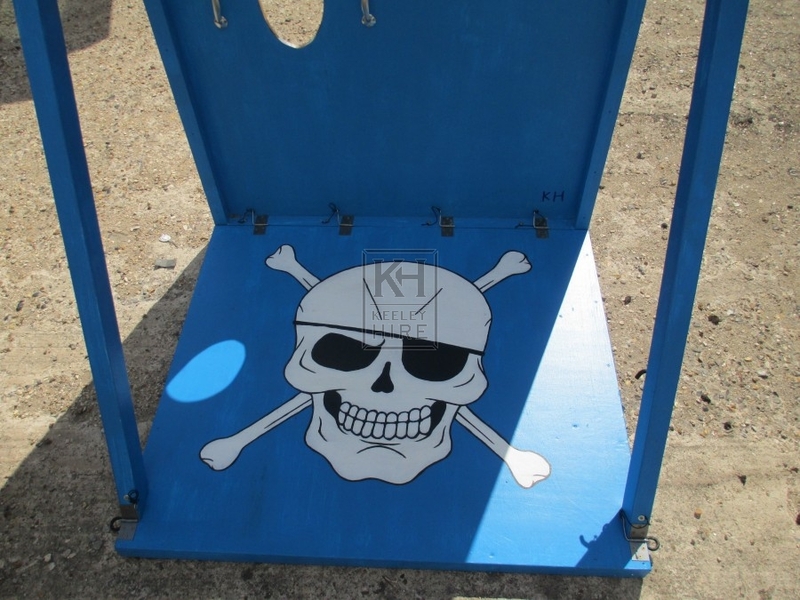 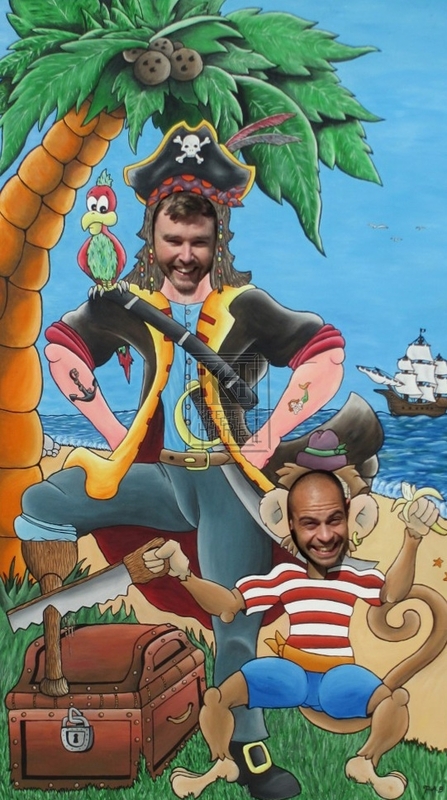 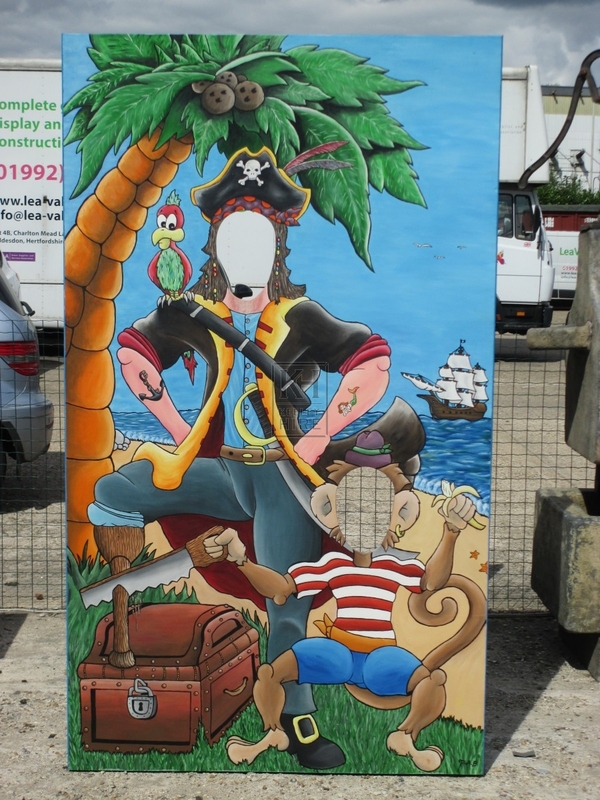 Description A truly bespoke prop built for Keeley Hire to complement our Pirate & Seaside Theme. 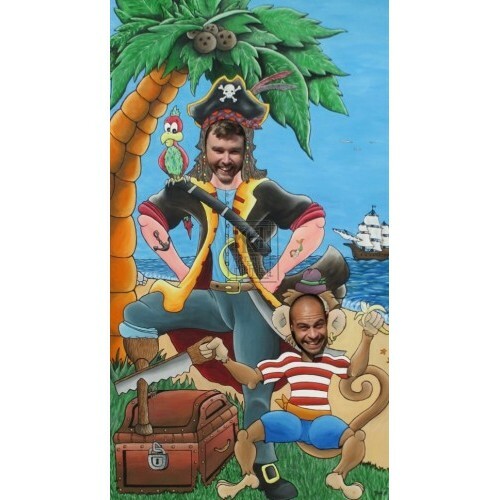 This is a great photo opportunity for any key event or function. 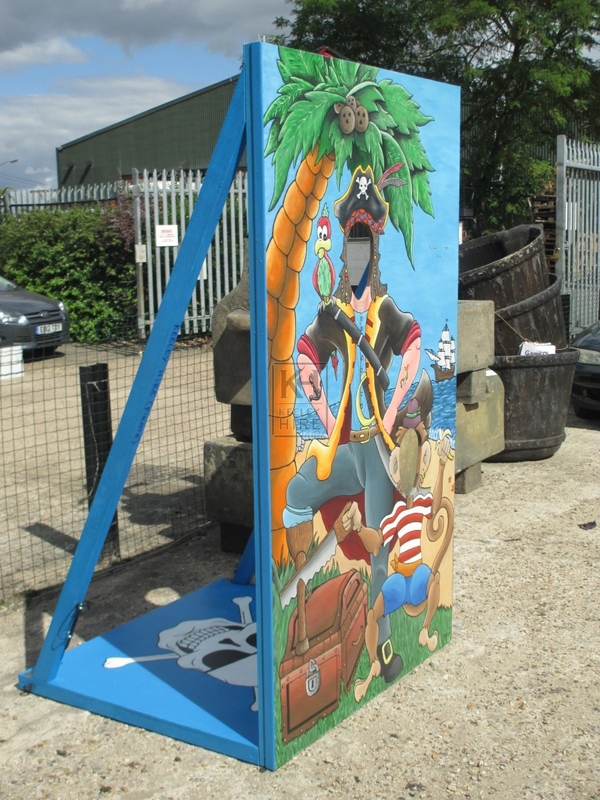 With its colourful frontage and themed pillory section it is sure to be a fascinator for any event it is used at.